Since its launch two years ago, Google Home speakers have consistently been beaten out in sales by Amazon’s Echo speakers that came out in 2014. 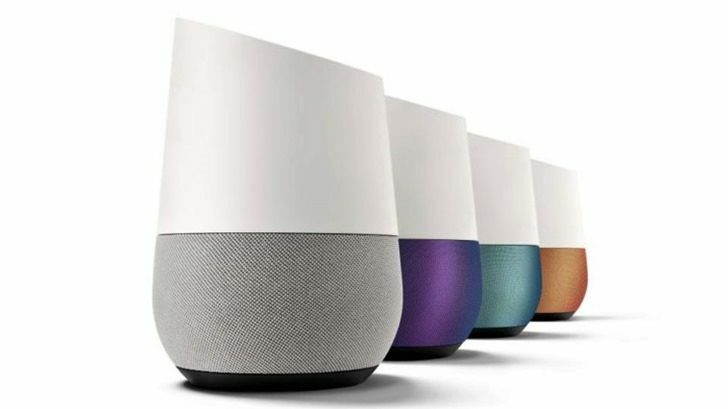 Now for the first time sales have increased for Google’s smart speaker by 483 percent last quarter, according to research firm Canalys. The firm reports Google has sold 3.2 million units of its Google Home speakers while Amazon Echo sold 2.5 million. Despite this, Amazon still continues to dominate the market in total device sales. 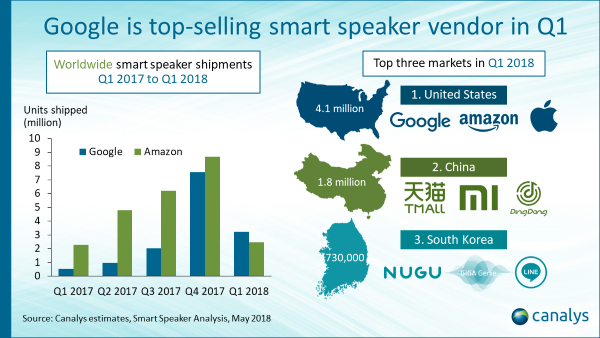 In the US, a total of 4.1 million speakers were sold, while 1.8 million and 700,000 were sold in China and South Korea, respectively.